Home | Mom | Mom Quizzes | How Compatible Are Your Parenting Styles? Parenting is a trip, one that many of us make with a partner and co-parent. 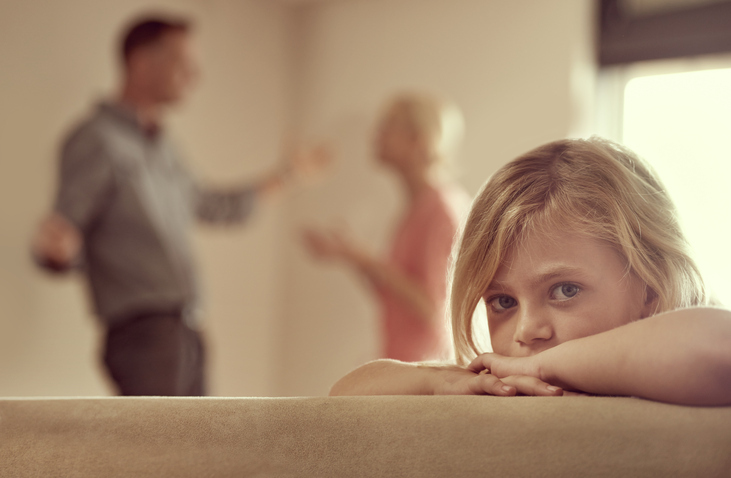 Having compatible parenting styles is important for your sanity, relationship, and the well-being of your children, who can get confused by mixed messages and feuding parents. How well do your parenting philosophies sync with those of your partner? Take our quiz now to see!